President's Blog - It’s Easy. Is It Too Easy? Mobile technology has made all of our lives so much easier. Communication is immediate. Shopping is easier. Banking is easier. The transfer of funds is easier. Is it necessarily a good turn of events that people can transfer funds easily from themselves to their friends? Is it necessarily a good turn of events that people can easily transfer funds from one account to another? For careful investors, the use of mobile technology to handle financial transactions is certainly beneficial under the well-worn belief that “time is money”. Any necessary transaction that can be handled in seconds while you are waiting to hear that your frappé is ready is a beneficial use of time. But with speed and ease of use comes the potential for mistakes made in the name of brevity. The benefit of a longer transaction process is the time to identify errors or give more precise thought to the transaction. 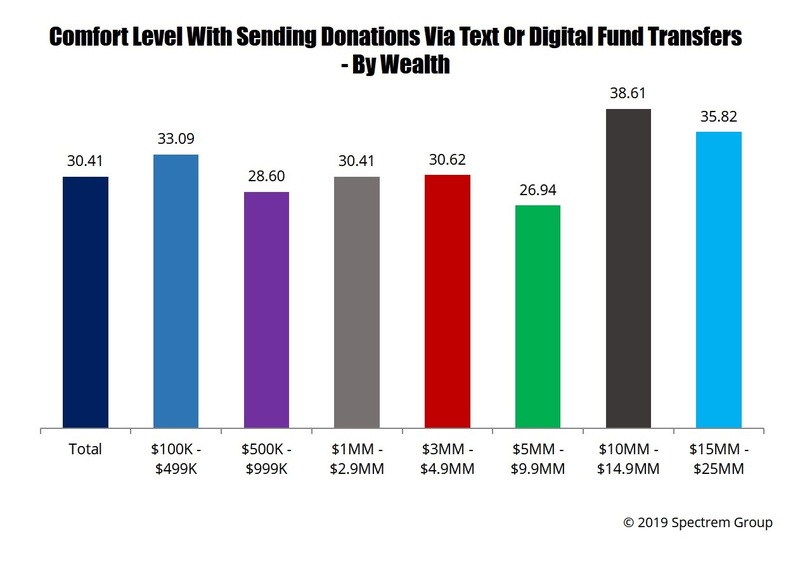 This comes to mind thanks to a series of questions Spectrem asked investors about the ability to text donations to organizations or people in need. This mobile charity opportunity is a significant tool in getting funds to groups helping citizens in need when their lives are impacted by natural disasters like hurricanes or floods. Americans today can donate to religious and school groups by texting a word or phrase to a cellular phone number. And once a person begins using mobile technology to make such contributions, they are likely to hear from others in need, because nothing done through mobile technology is a singular act. Everything is connected. Everyone knows what we are up to when we use our smartphones, especially when money is involved. A Spectrem survey of wealthy investors determined just how popular mobile charity is, and how investors are using it. What matters to advisors is how they might influence mobile charity decisions and protect investors from making donations to organizations that are unreliable. Investors were asked to rate their comfort level for making donations via smartphone on a 0-to-100 scale and that rating averaged to 30.41. That is obviously not particularly high, but it does indicate there is some interest. Among wealthier investors, the comfort level almost reaches 40. Twenty-one percent of investors have sent donations via texting, and of those, 60 percent made donations to disaster relief, 43 percent donated to environmental or human rights causes, while approximately 37 percent made donations to religious groups or educational institutions. Those are all worthy causes. The ability to make those donations via text allows the money to flow to the organizations more quickly, which in the case of natural disaster relief is a helpful innovation. There is some question as to whether the ease of fund transfer makes it easier for these wealthy investors to overspend on charitable giving. But advisors are not hired to prevent spending. These investors are adults who hopefully live with a budget and stay within that budget when they make charitable donations. What advisors can do is provide some guidance in terms of how to donate wisely, and investors want that kind of information. 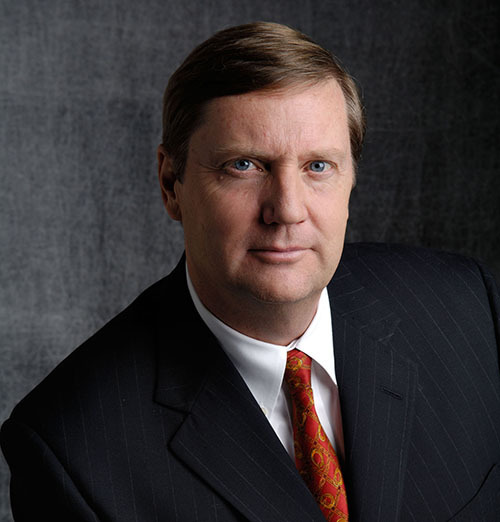 Another Spectrem survey of wealthy investors related to financial advisory services asked if investors want their advisors to help them determine well-administered charities. Although the overall response was only 26.38 on a 0-to-100 scale, interest was higher among younger investors who are more likely to investigate new charitable groups and perhaps less likely to know which groups to trust. Donating to charity is a financial decision, and investors are hired to help with financial decisions. Advisors may be aware of occasions when an investor sees a charitable donation go awry. Investors who make charitable donations want their donations to be used for good and not evil. Advisors can assist in making sure that is exactly what happens.